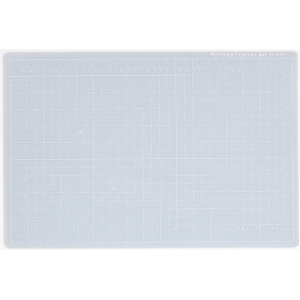 Dahle Vantage® Self-Healing Cutting Mat 12" x 18"
Vantage® Self-Healing Mats are designed not only for alignment and surface protection, but are also self-healing — which pro­longs the life of the mat, and allows cuts to virtually disappear. 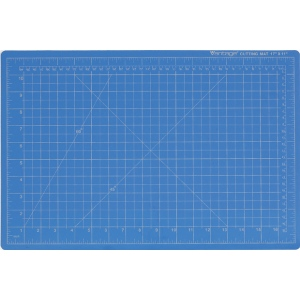 Vantage® mats are marked with inch and metric measurements, 1/2" grid lines, and scale lines for making diagonal cuts. 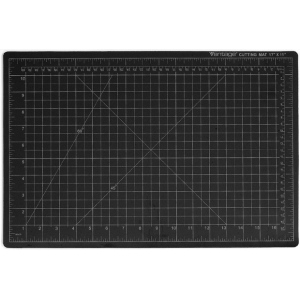 Vantage® mats are the per­fect work surface for adults and children for cropping pho­tographs, cutting, drawing, sewing, and tracing.